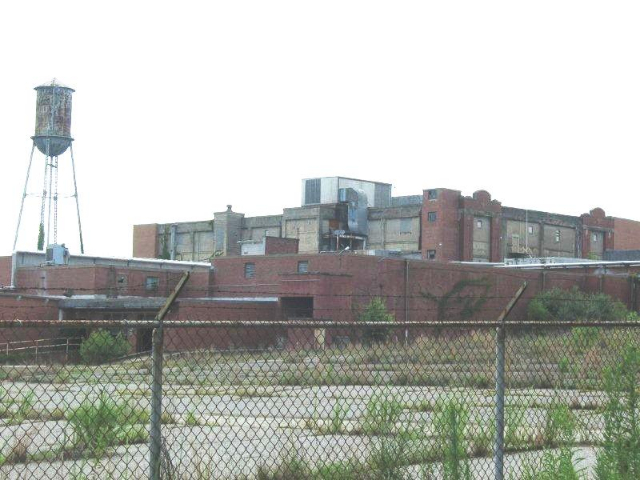 The purpose of this specific workshop was to brainstorm potential redevelopment strategies for the Doran Mill specifically, and the legacy building inventory in Cleveland County in general, in the context of a comprehensive community plan. In 2009 Cleveland County foreclosed on the mill located at 400 Polkville Road (SR 226). The County has initiated Phase 1 and 2 environmental studies of the site. The County is interested in investigating and prioritizing redevelopment and real estate options for this property that are beneficial the community and county. Warehousing/Distribution/Manufacturing – This was seen as the most likely redevelopment strategy that can be put into motion immediately. The team recommended a market study of this strategy, to include competitive locations and target companies. Property subdivision – This could provide funds to offset pre-development expenses and enhance redevelopment revenue. Selective demolition/environmental work – Demolition of portions of the building could make the rest of the building more marketable. An environmental study was one of the requirements before pursuit of this option. Preparing a more detailed inventory of all legacy mill buildings and infrastructure in the county. Getting an appraisal on the Doran Mill property. 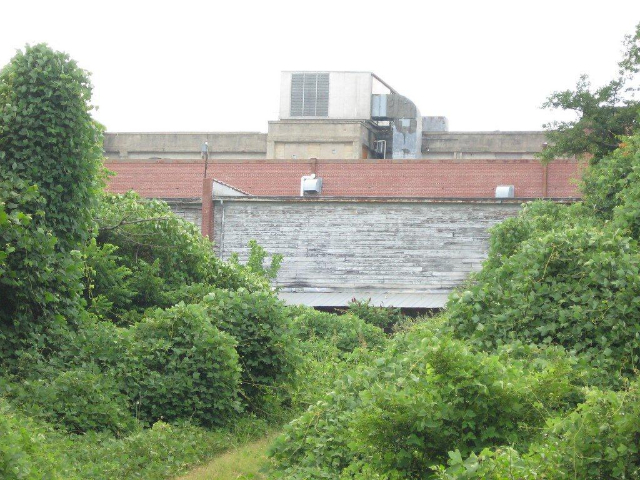 Conducting the appropriate level of Phase 2 environmental study and applying for the Brownfield program. Conducting detailed building survey and building conditions assessment, including developing CAD planning documents to support marketing efforts and renderings for redevelopment strategies. Studying feasibility of historic listing and tax credit availability. Investigating thematic nomination. Developing targeted market studies for specific redevelopment strategies. Preparing a database of state local and federal incentives and financing mechanisms. Developing a preliminary estimate of costs and funding sources for pre-development work and potential uses. Developing marketing materials including site and architectural renderings to create interest in the development community.